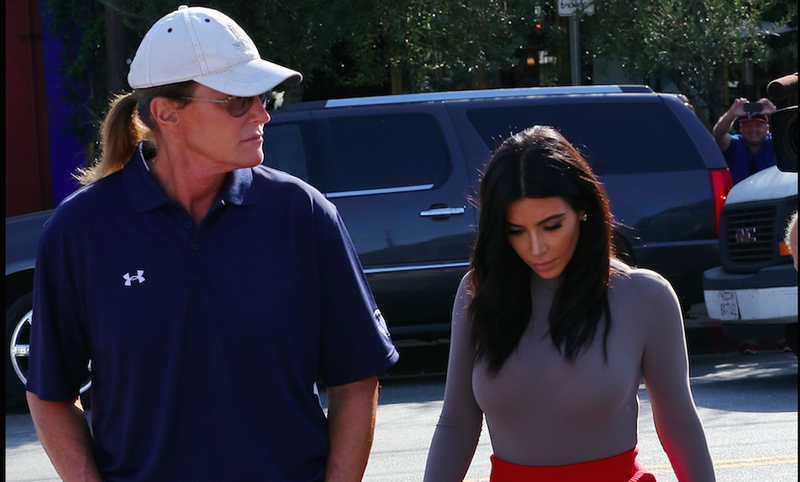 Kim Kardashian on Bruce Jenner's Transition: "She's Beautiful"
“It was amazing,” she told Billy Bush of Access Hollywood, who interviewed KK as part of a special set to release on May 18 (portions of which the Today show will borrow to air as well, because the media is weird). Kim also hints that she knows “her” name, and that the Kardashian-Jenner family is in the midst of a powwow to ensure the transition is handled sensitively, and that any discussion of it also respects the transgender community. So really: nothing snarky to say about this—just a touching story about a family pulling together through what must be a very challenging (yet rewarding) time.